Consumers trust online reviews. Have you considered using E-commerce consumer reviews to boost your sales? It wasn’t long ago that Netscape creator Marc Andreessen said “Retail guys are going to go out of business and eCommerce will become the place where everyone buys. You are not going to have a choice. I’d bet on the pure plays in eCommerce. Software eats retail.” When an inductee of the World Wide Hall of Fame (out of only six others) says this, we had better believe him. 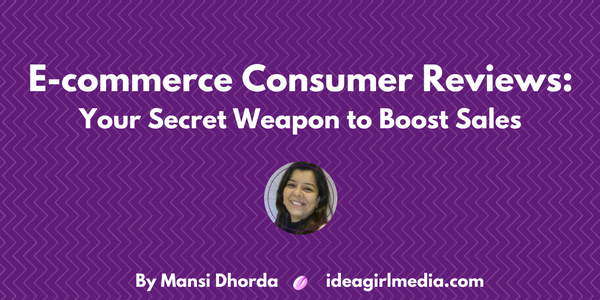 Since then, the e-commerce landscape has evolved greatly and is in a state of constant flux. With VC-backed funding of $4.9B in Q2 of 2015 to global e-commerce activity, we are clear where the world is heading towards. While buying online, the biggest issue is that of trust. 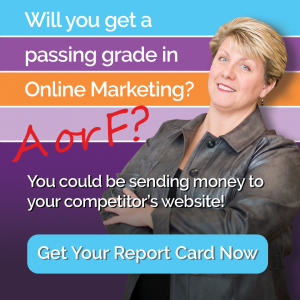 How do you, as a customer, trust an online business? In a brick-and-mortar business, you can see and hold products, ask the sales reps about its uses and functionalities and in case of problems and issues, go back to the store to “have a word” with the Manager. Retail stores have built trust through the years. So how does an e-commerce business build trust? By taking help of the biggest and most powerful trust element – E-commerce consumer reviews. What is the importance of customer reviews? With the advent and growing popularity of social media, customers aren’t shying away from putting their opinions about products and services on the Internet. 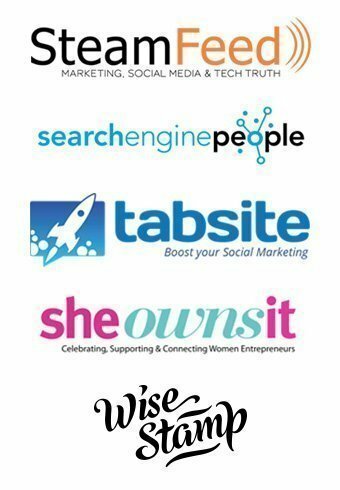 And these reviews, if properly harnessed, can be a major asset to your online business. According to a survey by BazaarVoice, 84% customers say “consumer-written content on brand sites influences what they buy.” Shoppers who view reviews show 133% higher conversion rates. 63% customers are likely to buy from a site that features e-commerce consumer reviews and customer reviews are 12 times more trustworthy than manufacturer descriptions. Customers trust honest reviews by fellow customers – even though unknown – more than celebrity endorsements or expert recommendations. In today’s scenario, online customer reviews serve better than thousands of dollars’ worth of marketing and advertising activities. Another major benefit of customer reviews is enhancement of SEO of your website. Customer reviews are a way to add fresh, unique content to your website. While most e-commerce sites feature manufacturer descriptions and product specs, e-commerce consumer reviews can help in increasing page rankings by virtue of its uniqueness. How do you use customer reviews? Most customers have no inclination to write a review for you and so you’ll need to give them a reason to write one. There are two types of customers – those who do not wish to write a review and those who do not know how to review. Make reviewing easy and rewarding, like offering a $5 coupon for the next purchase. Follow up with an e-mail to remind them if they would like to review their purchase. Make your customers part of a community that shares opinions, insights and testimonials to help other buyers. Make these community members feel special and cared for by offering sneak previews of product launches, discounts and coupons. You’d be surprised to know that bad reviews actually increase conversions by 67%. When there are only positive reviews, customers feel that these might be faked. Obviously, too many bad reviews are bad for business. The tolerance of bad reviews varies with age groups as also with type of products. A book, for example, can have a mix of good and bad reviews and still make it to the Bestseller’s List, while an appliance having only a handful of bad reviews highlighting major flaws in design and manufacturing will deter future customers from buying it. BazaarVoice found that a single review on the site can increase conversion by 10% whereas a 100 can increase it by 37%. 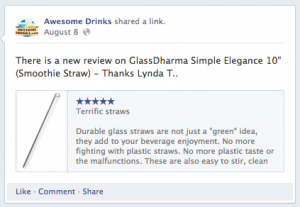 While placing reviews on your e-store, think from the customer’s perspective. When a customer visits your site, she should be able to find relevant reviews well positioned alongside the product, so that she can make buying decisions effortlessly. When you have a lot of reviews, you’ll need a way to organize them so that the customer can make sense of them all. Amazon uses a highly intuitive system that makes its entire reviewing process self-managing. A similar system is used by Saddleback where it asks customers to tell them whether they found a particular review useful. The most useful reviews are on the top (also sorted by “newest first”). They also have videos that highlight the features of a particular product and their product descriptions are not the serious kind you see on other e-stores. customer puts up a review on your social media page, respond to it with humility and gratitude. Personalize every response to come across as sincere and attentive. It would also be good to share some negative reviews. This is a good opportunity to respond warmly to the reviewer. Be gracious in your acceptance of the negative feedback and assure your customers that you will do everything to make it right. This shows your ability and commitment to go over and above customer expectations to delight them. You can also use your reviews (single or aggregated) on your search engine results. You must have seen such results when you searched for a particular product. And you were attracted to the point that you clicked on the link because you thought that it had more credibility. If Amazon can do it, so can you. This makes the search result more conspicuous and increases clickthrough rates. Use of Rich Snippets can also boost your site’s SEO eventually and hence enhancing your sites rankings. Want an easier way to manage your e-commerce consumer reviews? If you wish there was someone to help you manage all your customer reviews while you concentrate on doing what you know best, rejoice! You have help. With several applications like Bazaarvoice, Revoo, Yotpo and Ratings Widget among others, managing social commerce becomes easy. These applications are either free (Yotpo) or paid. They all have a clean interface and support all e-commerce platforms. Apart from managing your reviews, they also help boost your SEO, like by creating hidden mini sites. If used right, customer reviews are very powerful “trust signals.” By sharing and displaying customer reviews you are also showing your commitment to the satisfaction of your customers. Investing in ways to use customer reviews in your e-store is a sure way to boost sales. 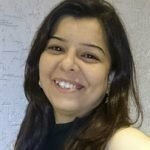 Mansi Dhorda is a digital marketer at E2M – A Digital Marketing Agency. 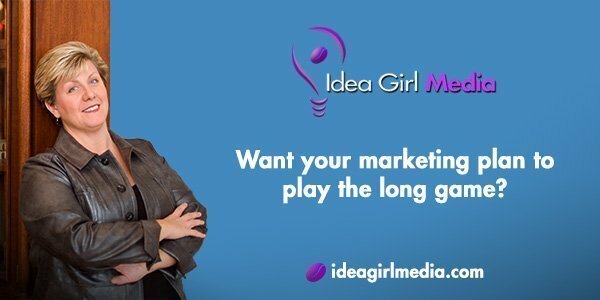 A social media enthusiast, she is well-versed in content marketing and other internet marketing niches. You can interact with her on Twitter. 2:59 PM Thanks, this article will come in handy as I help out one of my interviewee with her online clothing project. She owns a boutique clothing business but doesn’t know what to do for e-commerce. eCommerce can be tricky if one is not familiar with conducive website architecture and connection to the correction social media.